At the March 11 Westfield City Council meeting, President Mark Keen took a brief pause before voting yes to approve bonds up to $39 million to fund Grand Junction Park and Plaza. Prior to the meeting, Keen was considered by many in the audience as the swing vote in the matter. The ordinances approving the financing were passed 4-3, with councilors Joe Edwards, Chuck Lehman and Cindy Spoljaric voting no, all citing the park’s total cost as an issue. 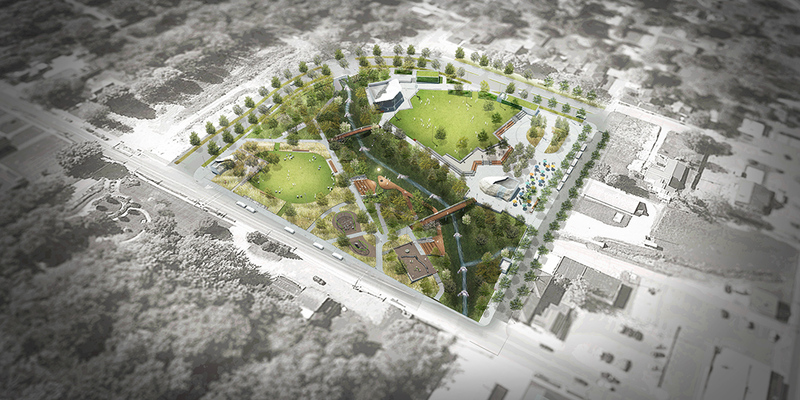 More than 10 years in the making, Grand Junction Park and Plaza will put green space, gathering space and an outdoor music venue in the heart of Westfield’s downtown. City officials at the meeting vowed that residents would not see a tax hike because the city will use tax increment financing to pay back the bonds, which will be when once the project is built out. And if TIF district money doesn’t cover the cost, officials said local income tax dollars will be used. John Rogers, Westfield’s director of enterprise development, said based on projections, there should be no issue with paying back the bonds with TIF money, because revenues from the TIF districts are expected to grow by nearly $3 million in the next five years. Rogers said an even stronger projection shows more than $20 million in the same amount of time. Residents and business owners spoke during a public hearing. Eleven spoke against the project and eight spoke in favor of it. 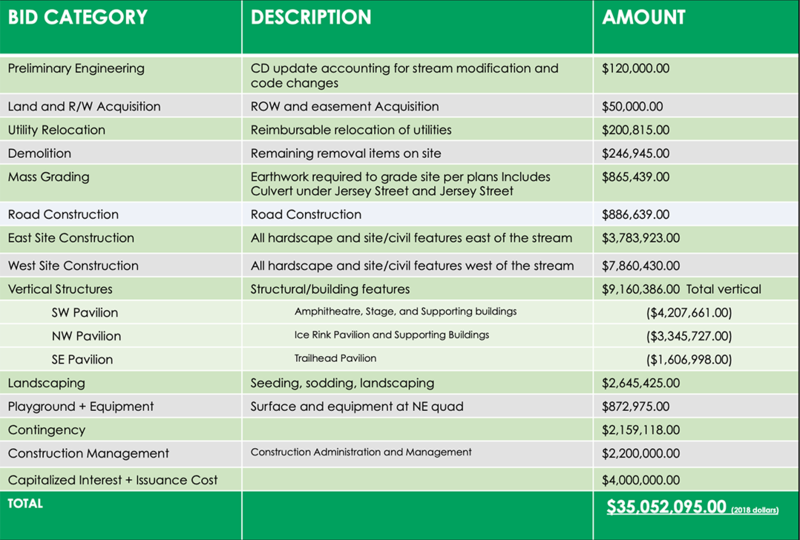 Most speaking against said the overall cost was too high, while others pointed to the Grand Park sports complex as an example of an economic development project that didn’t perform as quickly or as well as the city projected. Those speaking in favor were primarily business owners who said they started or moved their business to Westfield with the anticipation of Grand Junction being successful, or were members of the Grand Junction Task Group, a collection of residents and stakeholders who originally got the project off the ground several years ago. Resident Ron Thomas said since Westfield became a city, its debt has grown exponentially. Melanie Miles, resident and owner of Rail restaurant on Park Street, spoke in favor of the project as a business owner. Her restaurant is just west of where the plaza will be built. “My husband Toby and I opened Rail five years ago this April. We knew (opening the restaurant) was going to be a little bit of a challenge because we saw businesses come and go,” Miles said. “We would even joke and say, ‘We’ll build it and hopefully make it until Grand Junction Plaza happens,’ but there is some truth in that. (Downtown business owners) have all invested our own money. We’re busy every Friday and Saturday. We’re packed, but that’s not enough. You have to be busy every lunch, every weeknight dinner. Edwards said although he wants the park and plaza to be built, he agreed with some residents that the project might be too convoluted or overy ambitious, and that simplifying the design could save money. Spoljaric said her issues rose from repeatedly asking for an annual operating costs figure but never receiving one. She was told for the first time at the meeting, just before voting, that the anuual cost was estimated at $700,000. Lehman, whose no vote drew surprised responses from meeting attendees, did not expound on his reasons but said he thought speakers during the public hearing made some good points and that he’d be happy to talk to anyone on his concerns or reasoning at a later time. Councilor Jim Ake was frustrated by accusations that the city had not been transparent enough or did not offer enough opportunity for public input. 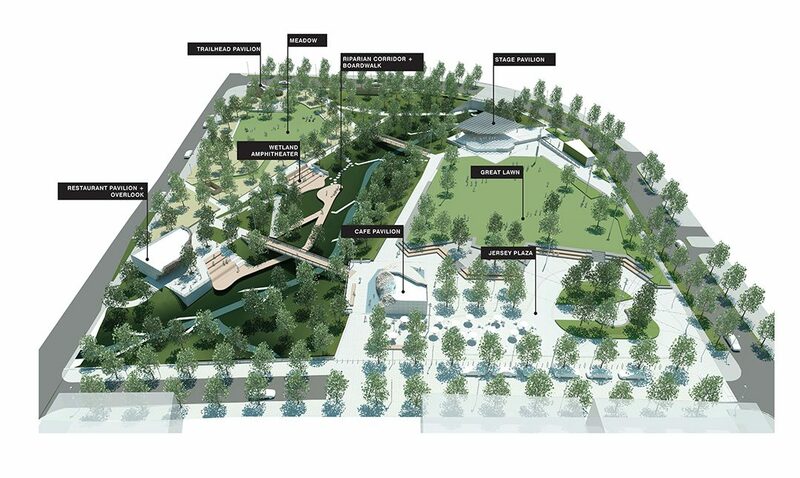 City officials said construction of Grand Junction Park and Plaza could start as early as this summer for a projected completion date of summer 2021.